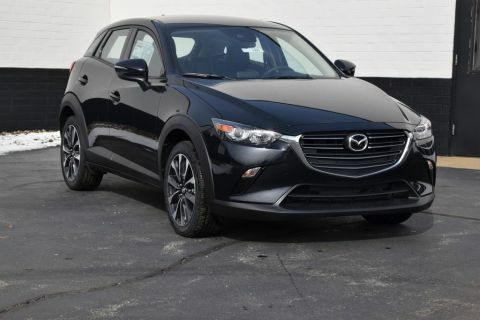 Call the Internet Team at the Preston Mazda at 877-418-1749 right away!!! 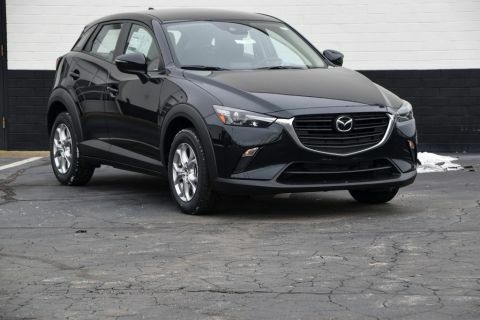 When you’re looking for a full-service dealership you can truly trust and rely on, choose to work with Preston Mazda. 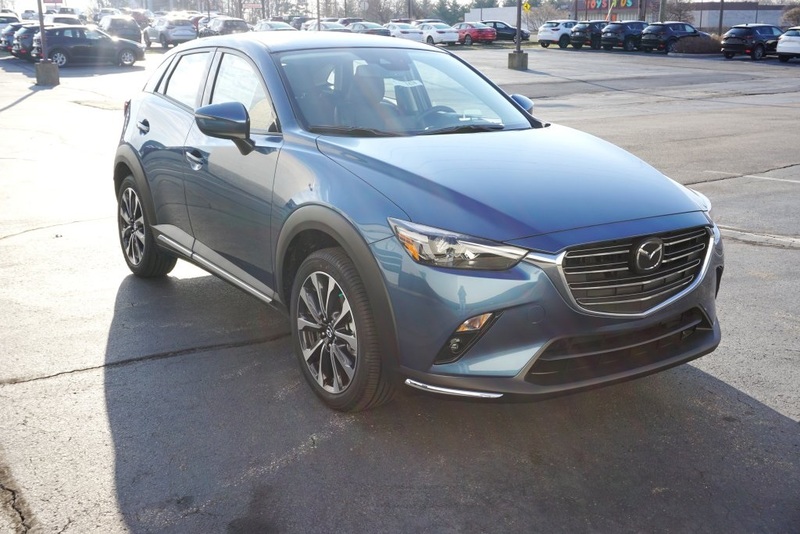 We proudly assist drivers and car buyers from Youngstown, Austintown, Canfield, Cleveland, New Castle, and beyond to meet every single one of their automotive needs. 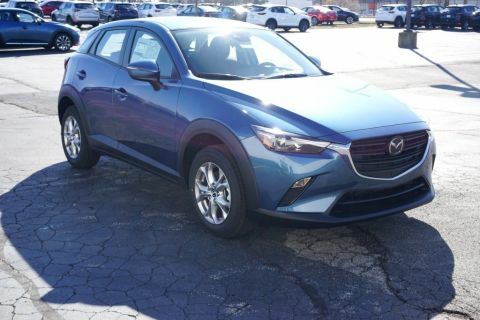 If you’re in the market for a new vehicle you can really get excited about, check out the diverse range of Mazda models now available. Drivers who want to consider other major automakers and save money at the same time will find tons of choices in our used vehicle inventory.